In this episode Business Growth Coach Mohnish Nair explains that Entrepreneurs are often advised to be consistent to deliver excellence and results. Mohnish says that consistency has its pros and cons. Though consistent efforts may give you consistent results it may not provide the way to new, better results. Find how you can achieve success in sales, business and life by following a different way i.e. PROGRESSIVE CONSISTENCY! 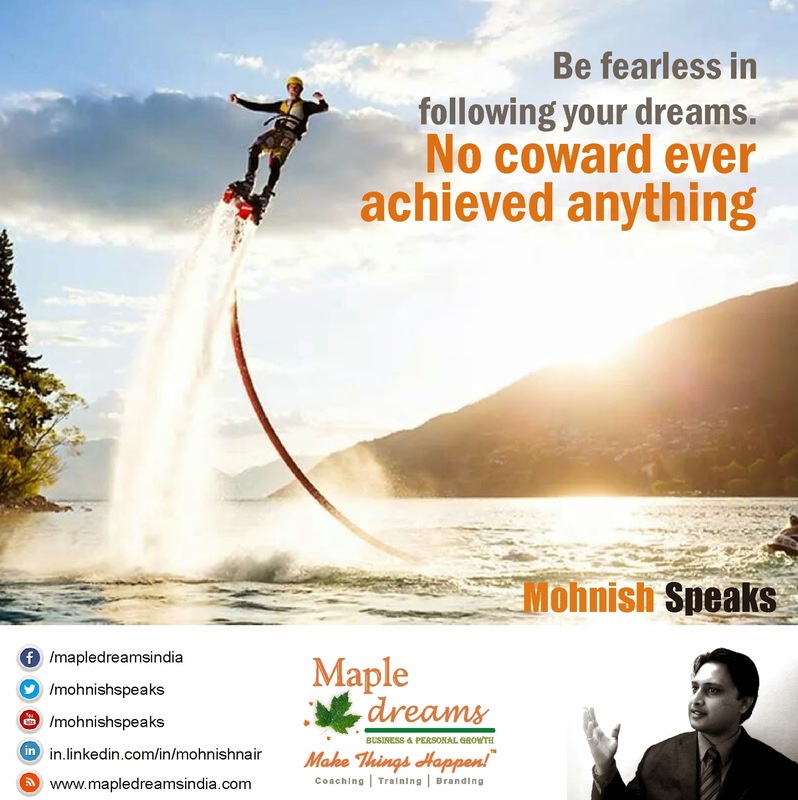 Be fearless in following your dreams, no coward ever achieved anything!